Handsewn genuine leather completes the handcrafted look of this classic men’s slip-on. Soft leather lining surrounds your foot in comfort. 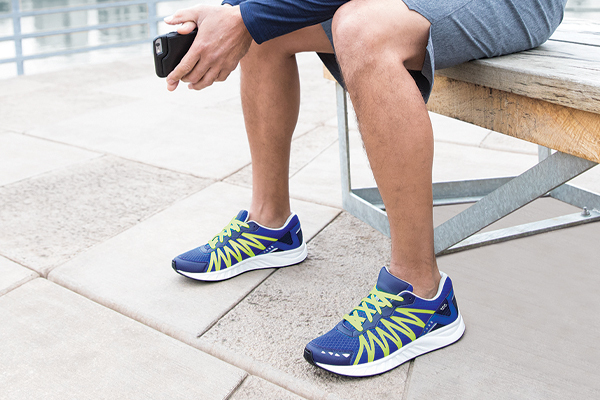 A shock-absorbing sole and added toe-room provide roomy comfort for all-day wear. Venetian is an SAS original moccasin that is constructed with soft and supple leather that wraps completely around the foot for amazing flexibility and additional support. The padded arch footbed is built into the moccasin and pairs perfectly with the leather lining to provide an extra comfortable, cushioned step.